We will install your new automatic washing machine in Darlington & the surrounding areas with all the pipe work and fittings, up to 2 metres from a water supply and waste supplies. 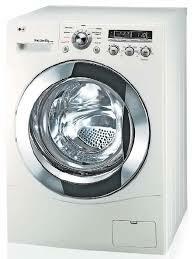 Your new washing machine will be plumbed in and ready to use in a short time. All work on any of our jobs is fully guaranteed.